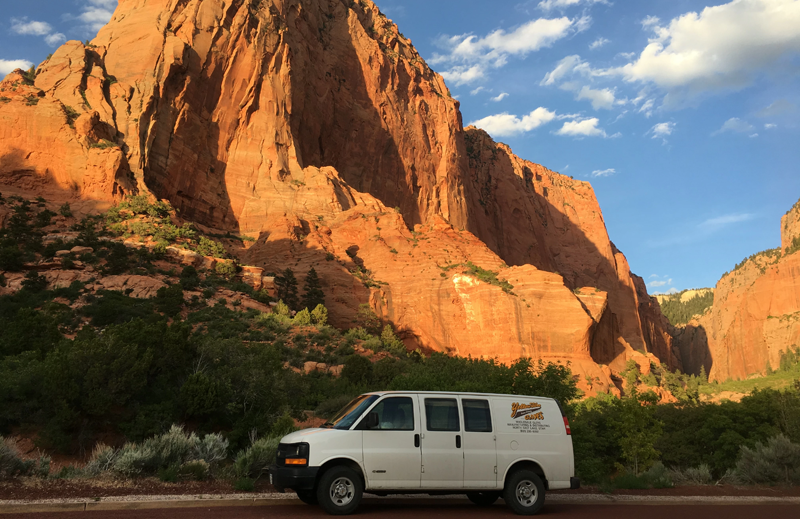 The Yellowstone Glove Company has long been recognized as the wholesale glove industry leader in quality and comfort in the Rocky Mountain West. 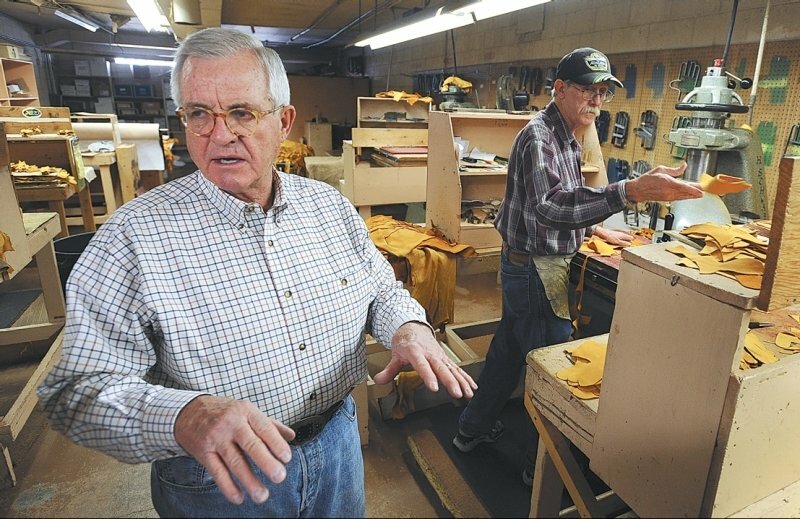 Since 1960 Yellowstone has been manufacturing and distributing the very best in leather work gloves. For the last 7 years, I have carried a pair of your elk skin gloves with me everyday in Iraq, Pakistan, and Afghanistan. Thanks for protecting my hands. I would be honored to endorse your great gloves. I am a former Navy SEAL, currently working as a civilian for the US Army, training the Afghan Border Police. There are many activities each day in which I am handling hot weapons or other equipment with sharp edges or rough surfaces. I always carry your gloves with me and have told all my teammates about my Yellowstone elk skin gloves from Idaho Falls. For over 5 years I’ve been using your gloves for all kinds of work. For the last 11 months I’ve been working as a lineman in Wyoming and there is nothing better for line work….they are comfortable and last a long time. I just wanted to say that you’ve got, in my opinion, the best gloves on the market. The woman who owns the ranch where my wife boards her horse goes to Montana to buy them and gives my wife and me a pair each year for Christmas. We use and abuse these gloves and they have always withstood the punishment. Just wanted to say “thanks” for a great product. I’ve been using Yellowstone Gloves for over 30 years. The Yellowstone elkskin gloves I wear outlast anything else I’ve tried. I will wear one pair for every few pairs that other guys use up here in the Conoco Phillips Alpine Alaska oil field. Thanks for making the best gloves around. Hello Yellowstone Glove! 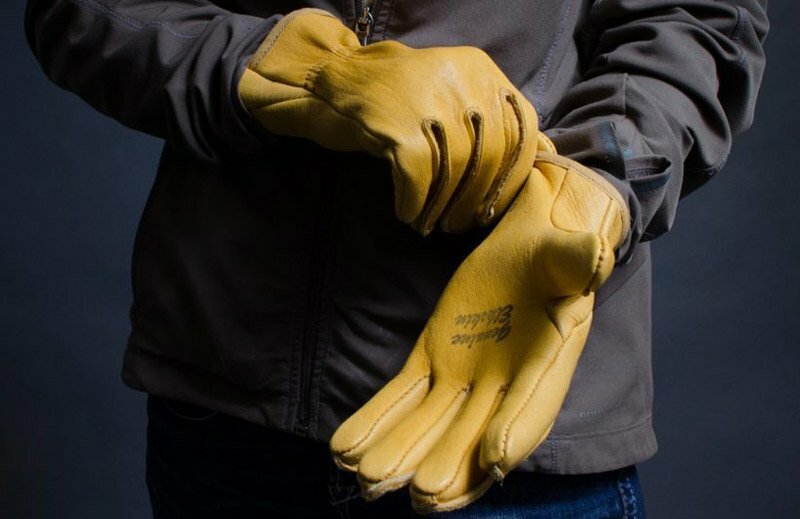 We’ve had a couple of weeks of cold for Houston weather and I’ve had several of my Hewlett Packard engineers eyeing my Yellowstone deer skin gloves. Hope they buy a bunch! I’ve been wearing your gloves for ranch work in Idaho to hurricane clean up on the gulf coast. I don’t know what I’d do without them. Thank you for making a great glove that is consistently great!